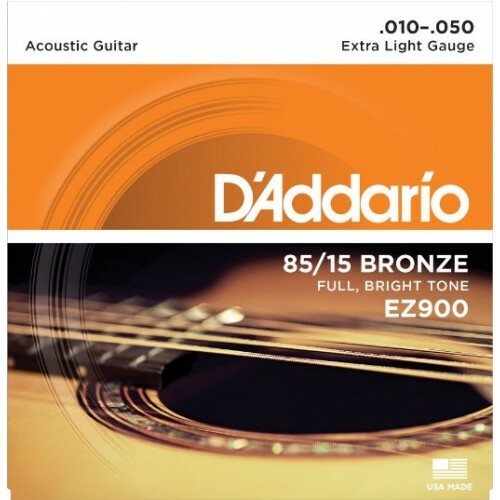 D'Addario EZ900 85/15 Bronze Extra Light Acoustic Guitar Strings, available at taalmusicals, vijayawada, guntur, vishkhapatnam, secunderabad, pune, bangalore. the longer life characteristics of Phosphor Bronze. 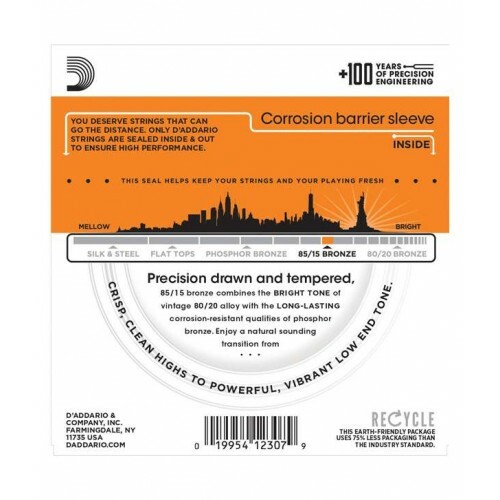 Product descriptionBEHRINGER STUDIO CONDENSER MICROPHONE C-1 Studio Condenser Microphone Professiona..